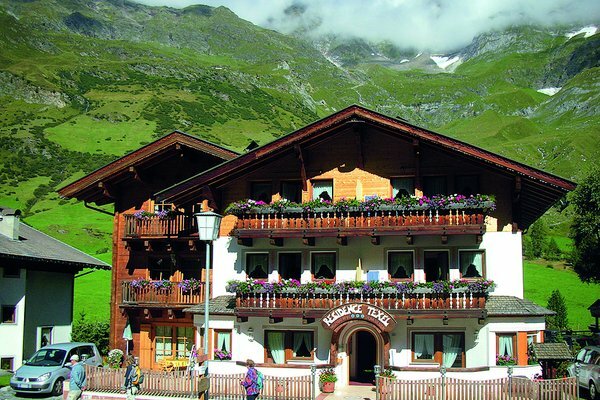 The Alpine Pearl-affiliated hosts are your perfect lodgings. 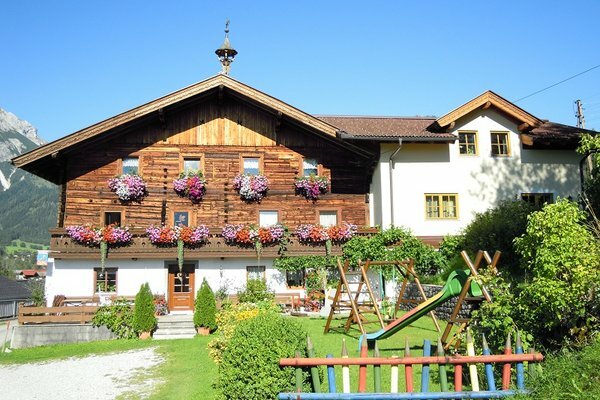 They were handpicked to ensure the highest quality. 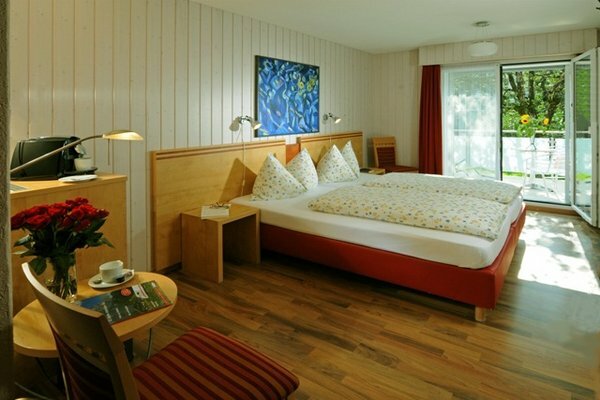 They guarantee the best possible gently mobile holiday in your Pearl of choice. 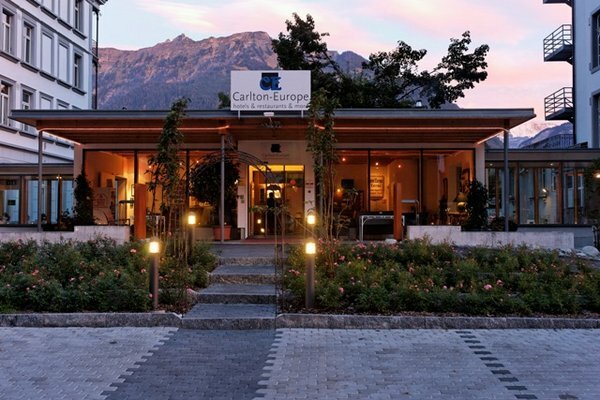 They are our partners because they are mindful of their natural environment and actively support gentle mobility. 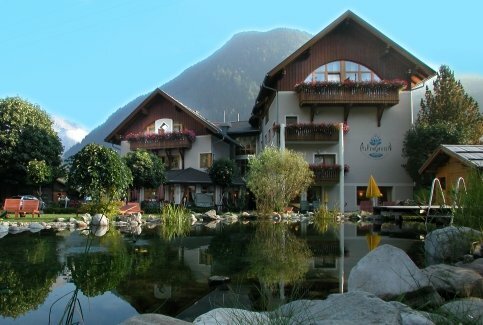 “Alpine Pearl-affiliated host” is not just a label, it’s a title for best quality! 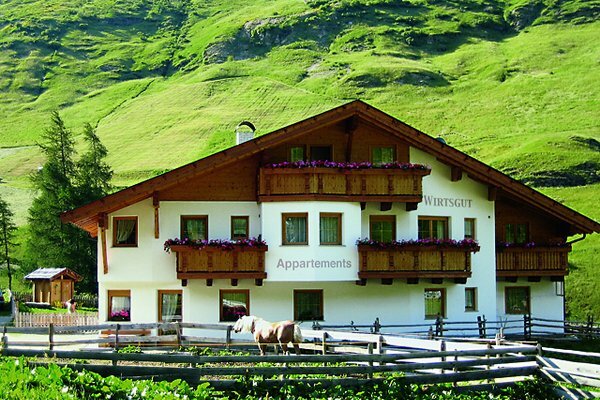 Familial hospitality since 1832. 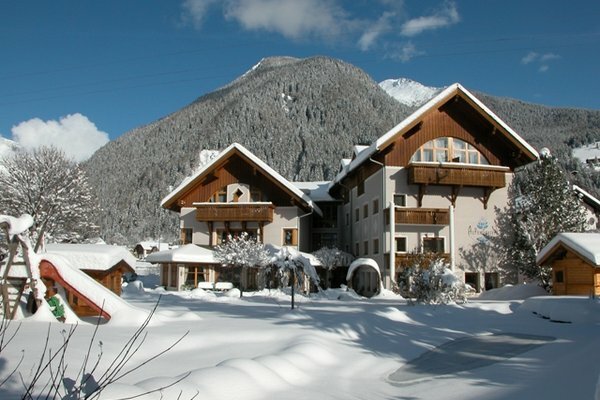 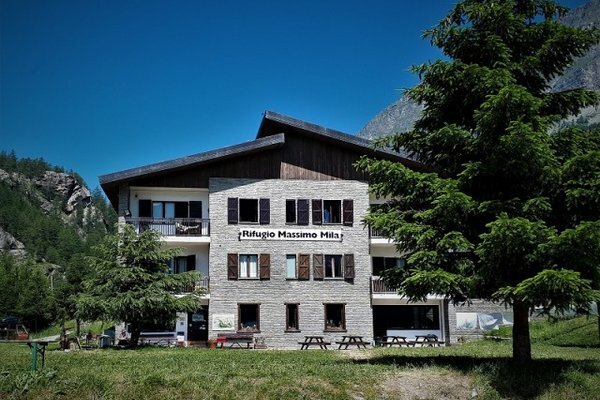 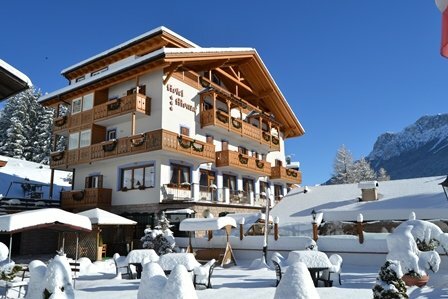 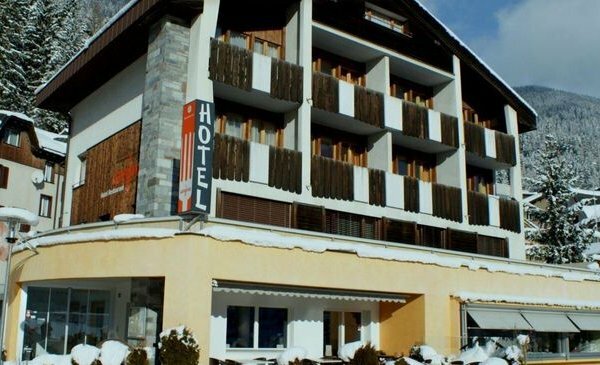 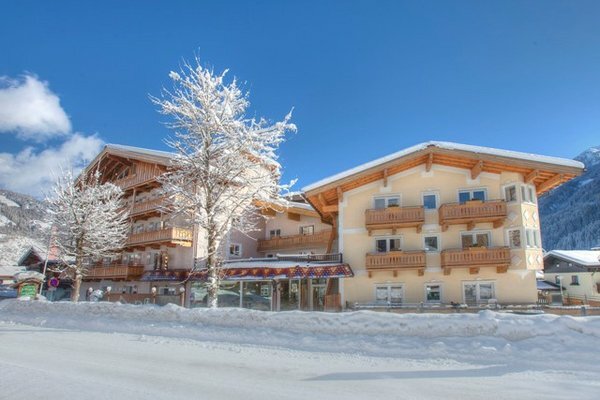 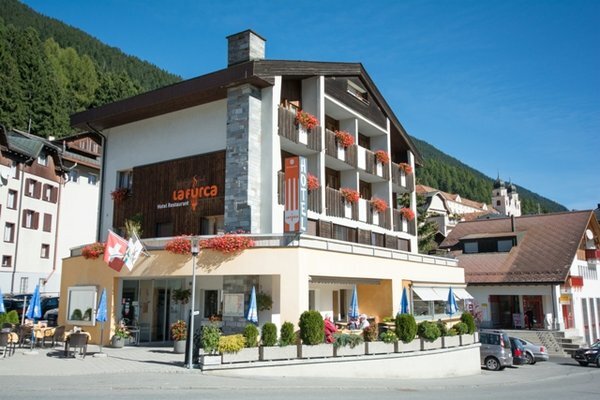 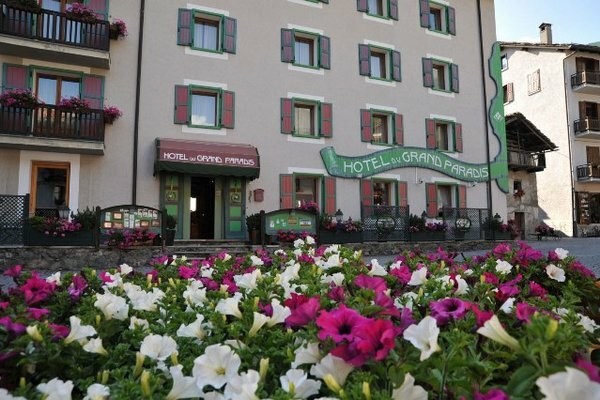 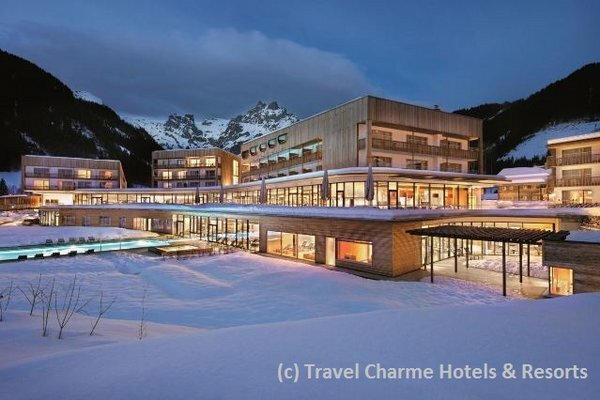 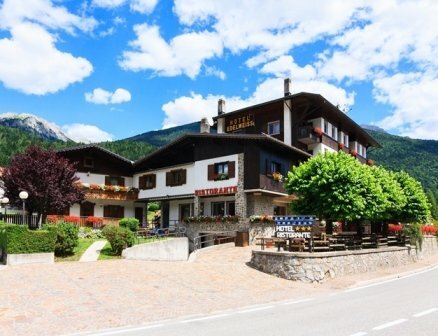 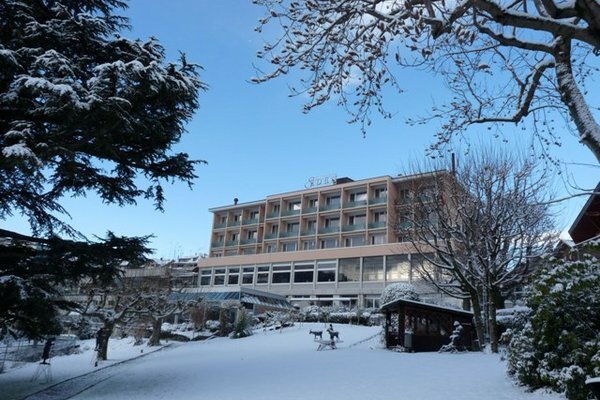 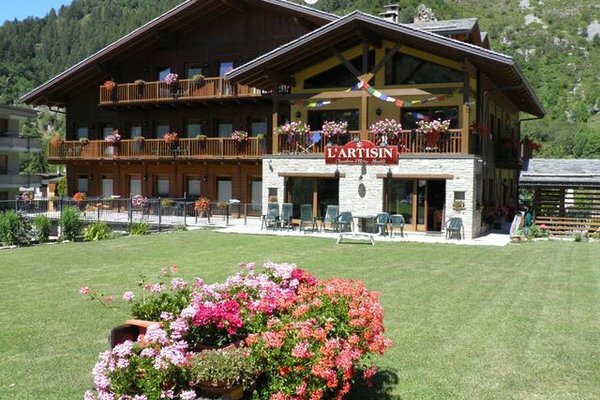 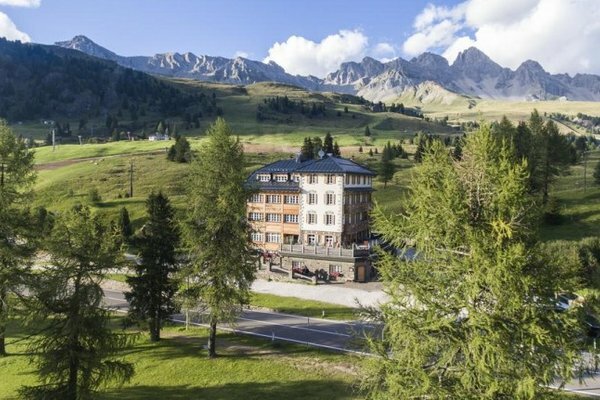 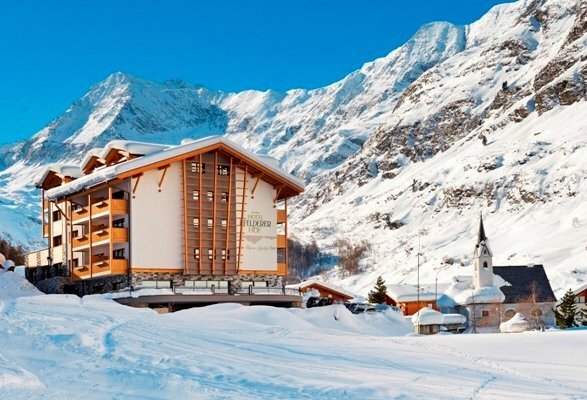 A hotel with a typical restaurant, bar, ice cream parlour with homemade ice cream (speciality: genepi-ice-cream) and additional wellness area. 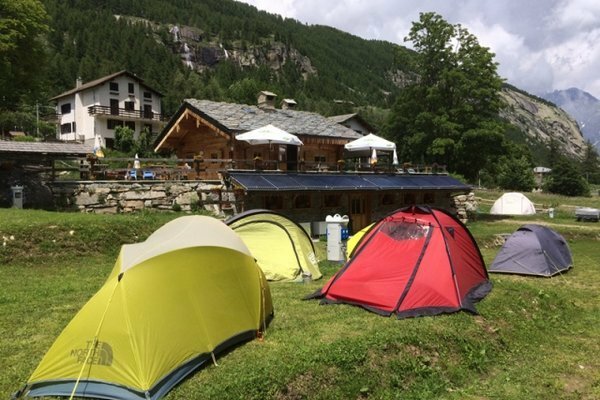 Nice and environmentally-friendly Camping site that supports the protection of the Gran Paradiso National Park - a natural paradise! 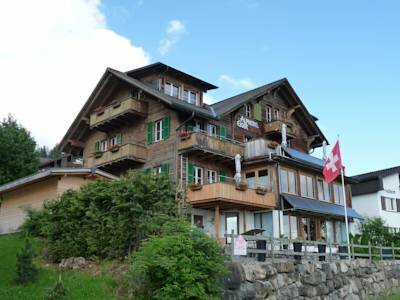 A cozy residence with tradition, which emit a romantic charm with its stone and wooden look and is directly on the banks of the lake. 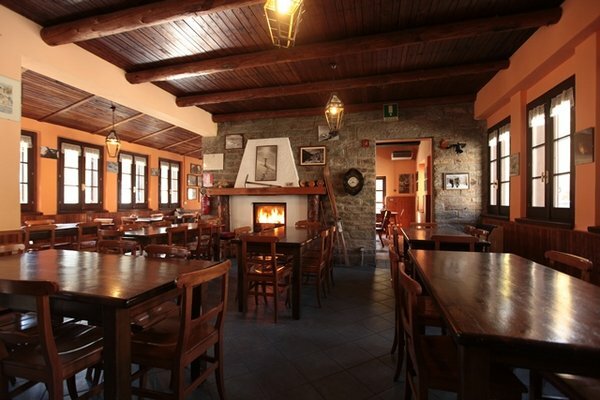 Tip for gourmets! 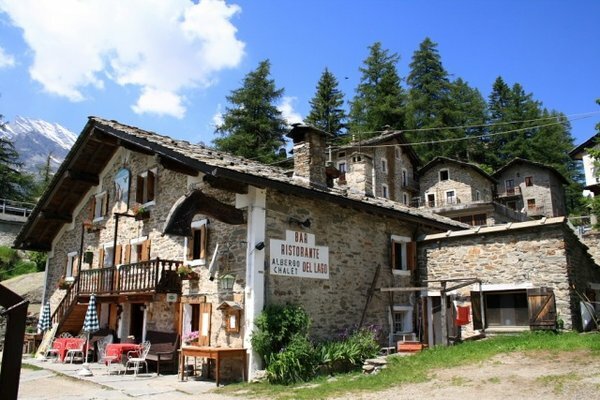 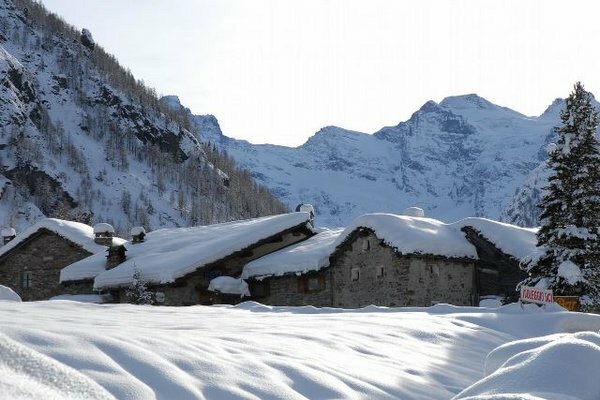 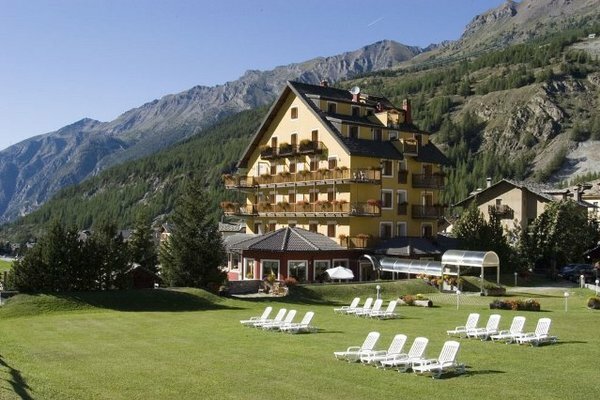 The hotel of light wood and stone in the national park Gran Paradiso is since 1979 operated by the family Celesia. 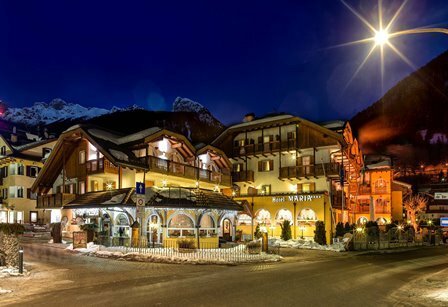 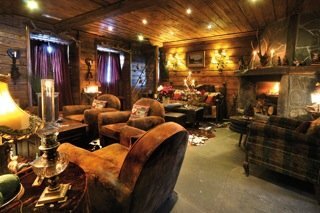 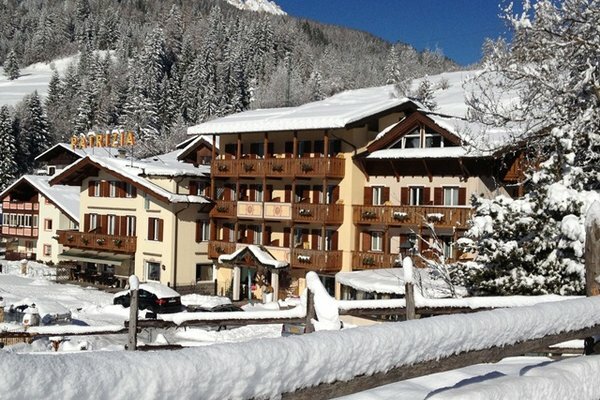 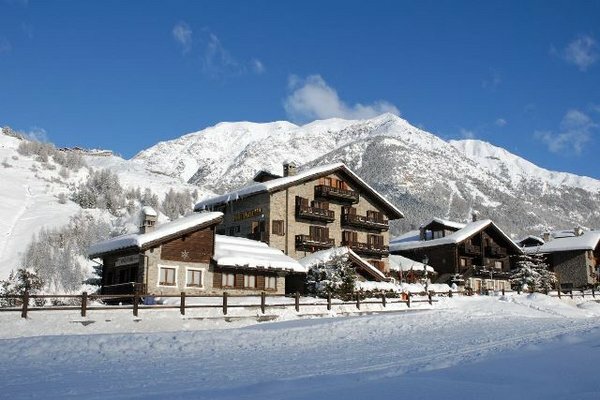 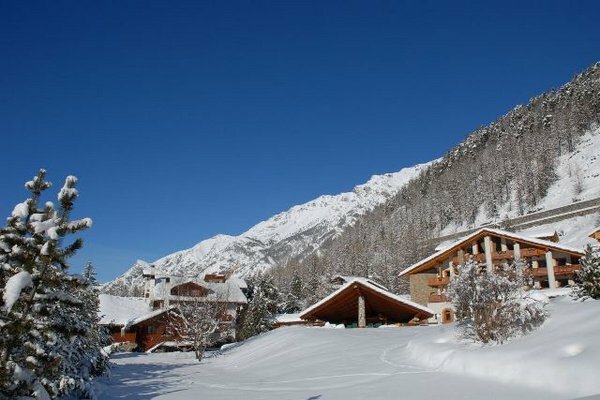 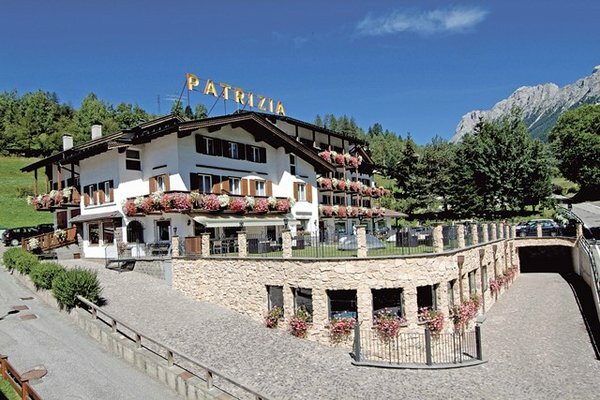 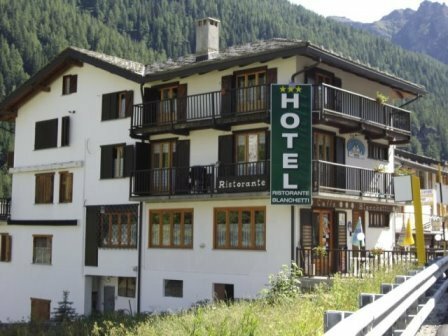 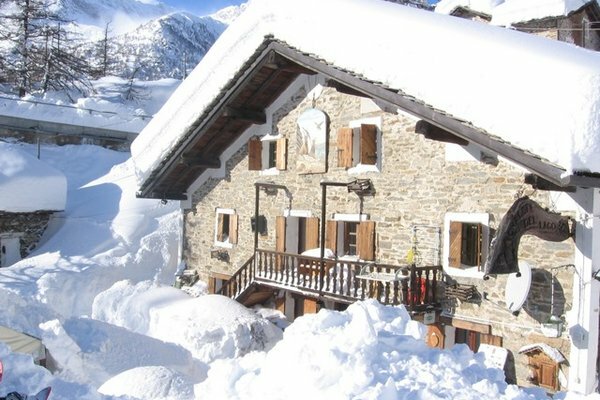 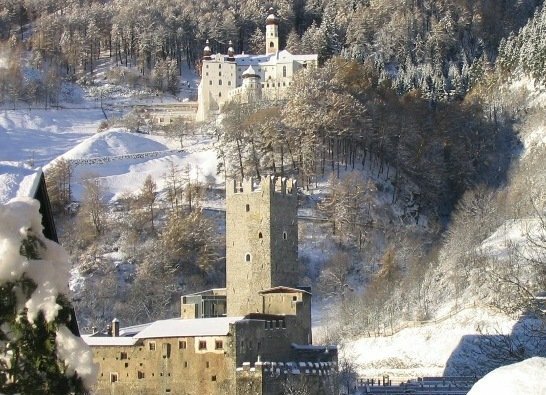 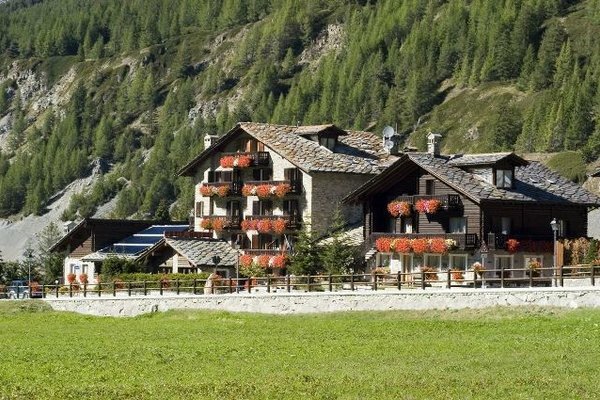 Well known for an inviting hospitality and a high end service in the Aosta valley. 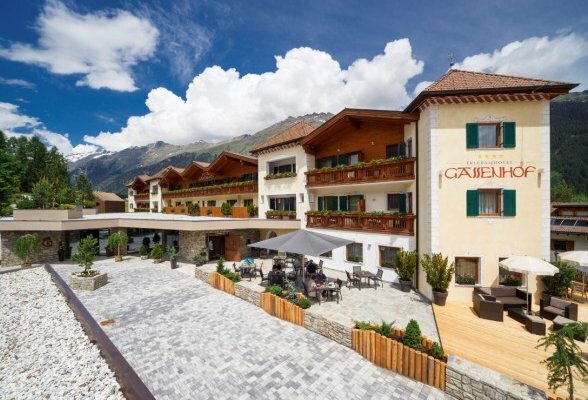 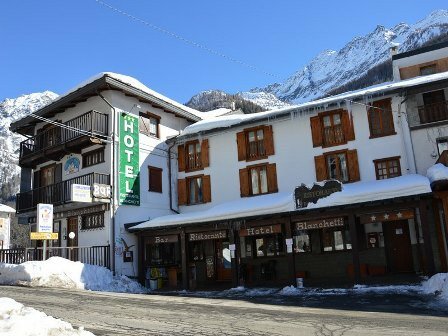 Spas, restaurants and holiday offers on the foot of Gran Paradiso. 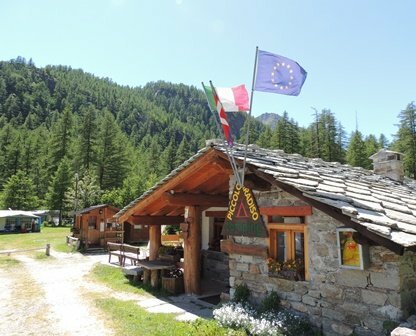 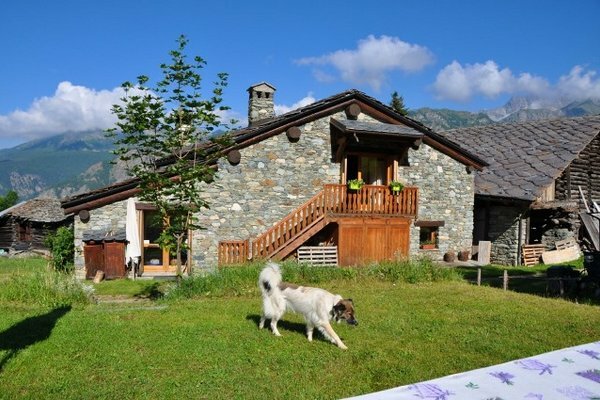 Great hospitality and high end service in the most natural area in the Aosta valley. 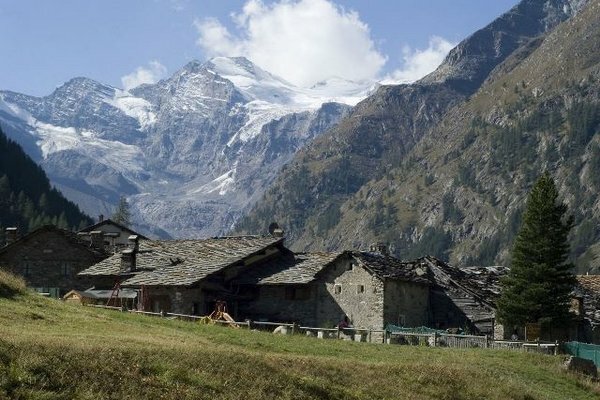 In the heart of Cogne, on the foot of Gran Paradiso. 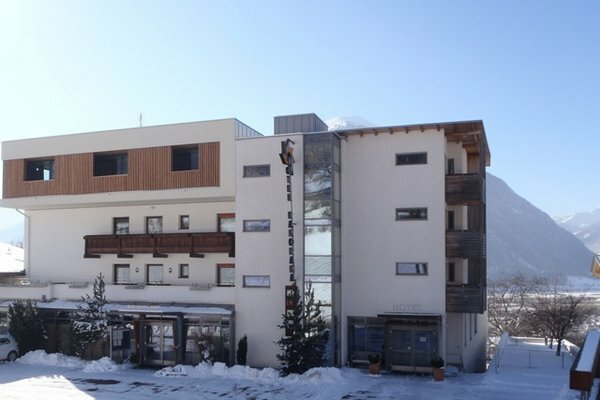 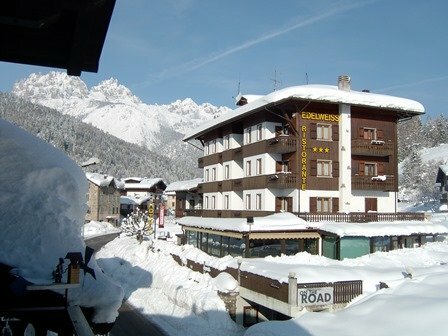 1, 2, and 3-room apartments overlooking the pedestrian zone of Cogne. 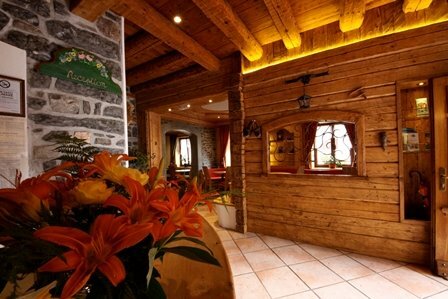 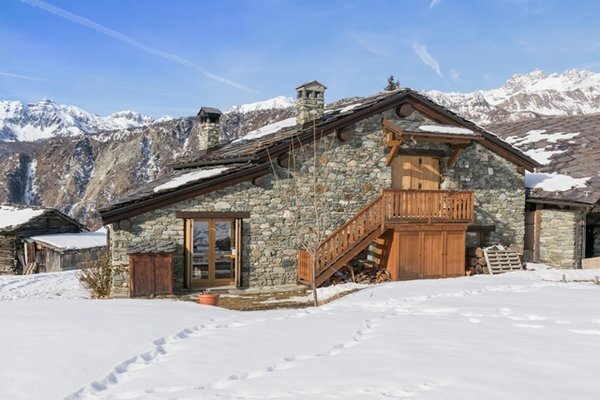 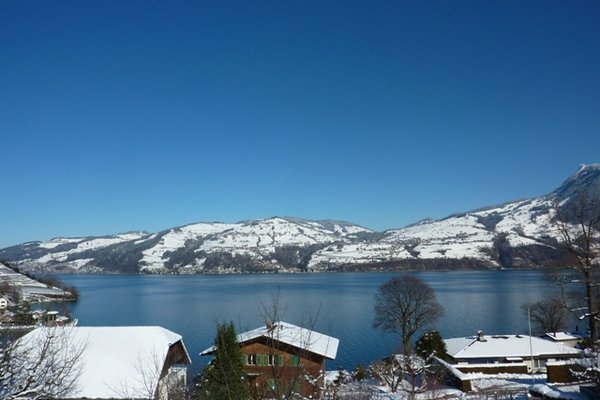 Idyllic location in Valnontey, ideal for summer and winter trips, regional cuisine. 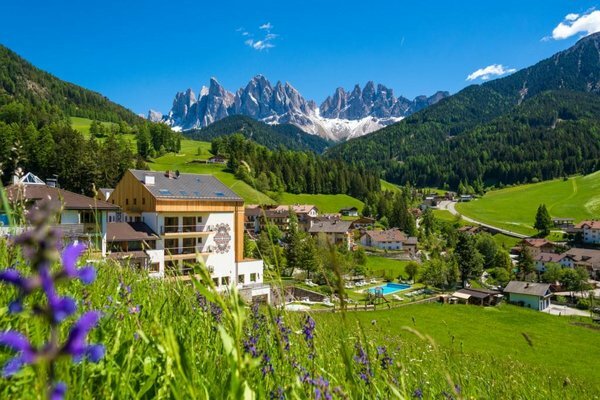 Ideal for families with children, just a few meters from the beautiful meadows of Sant'Orso. 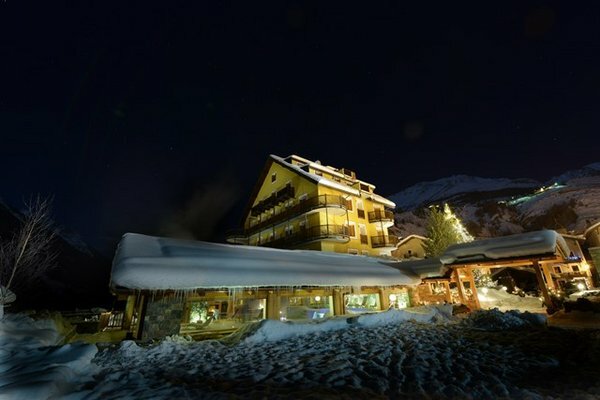 Dive into nature at 2526 meters height - 74 beds, local products and lots of passion. 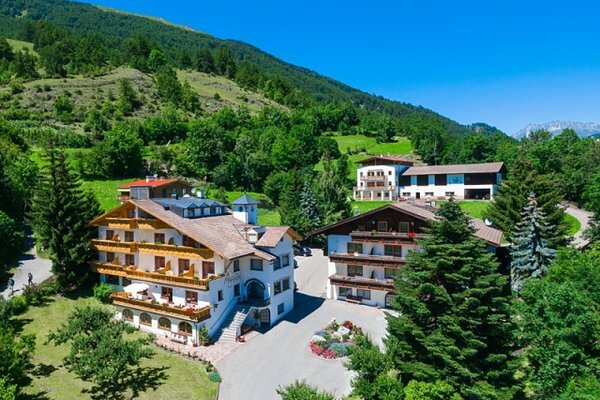 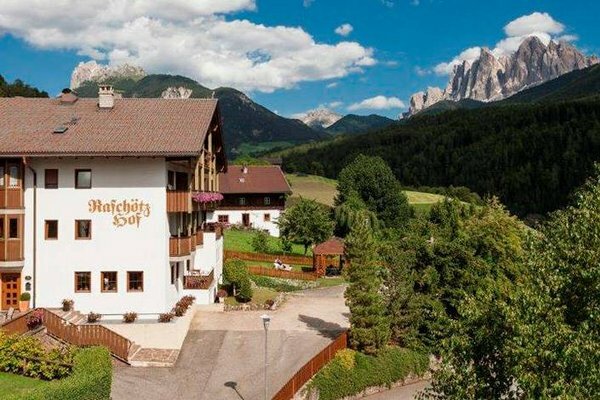 Familiar accommodation in the nature of the nature park of the friulian Dolomites, for an active holiday in the mountains with adventure and relaxation. 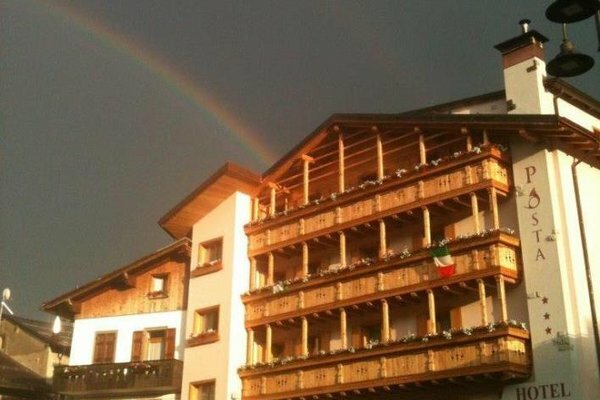 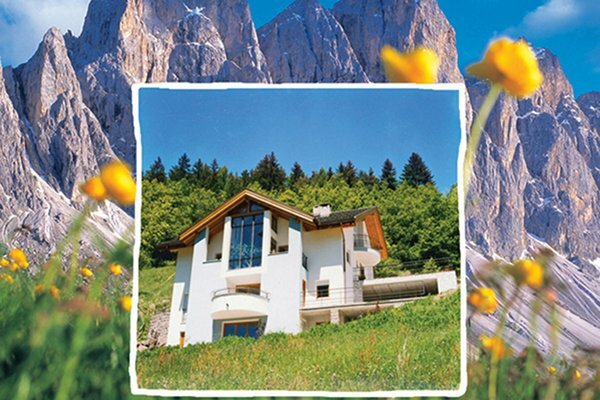 Make yourself at home with hospitality and kindness, for a wonderful holiday in the beautiful Friulian Dolomites! 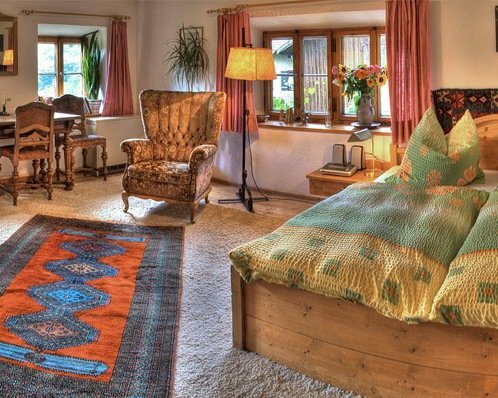 Hotel in typical swiss style, ideally situated facing the magnificent Diablerets massif in a picturesque, quiet and relaxing sourrounding. 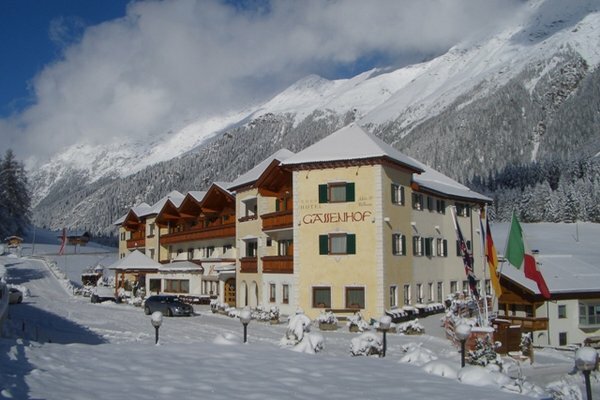 The Grobéty Family is glad to welcome you. 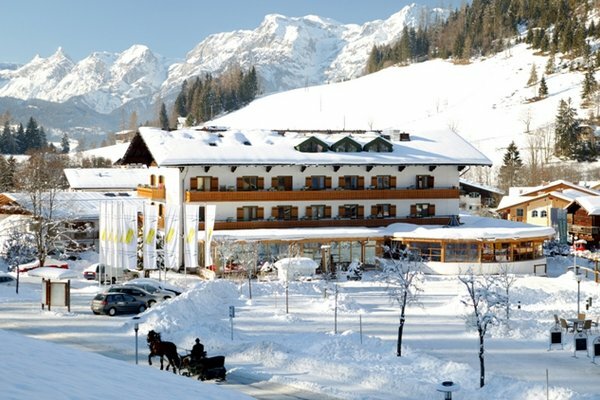 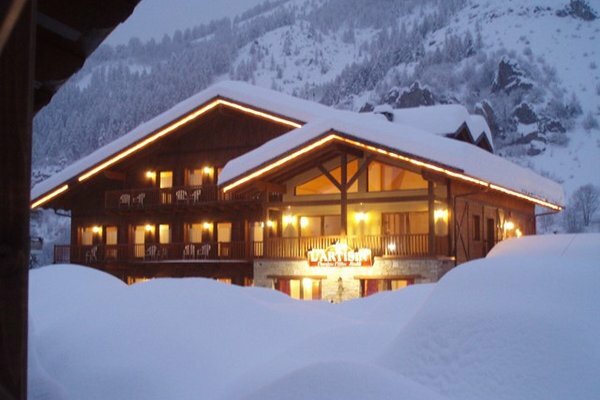 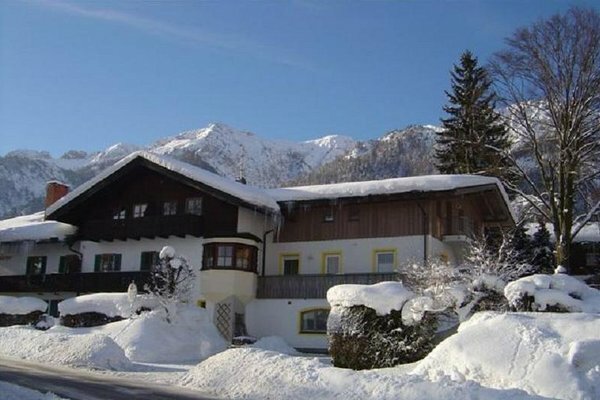 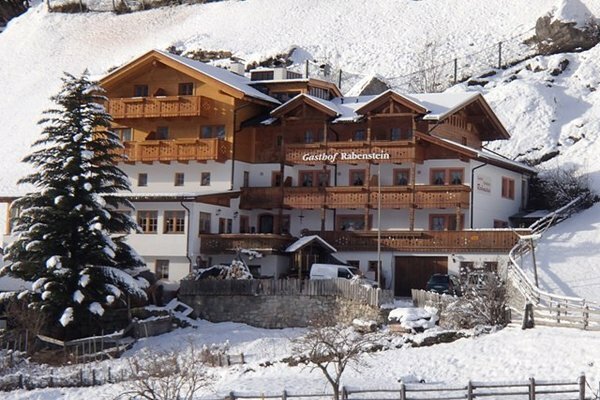 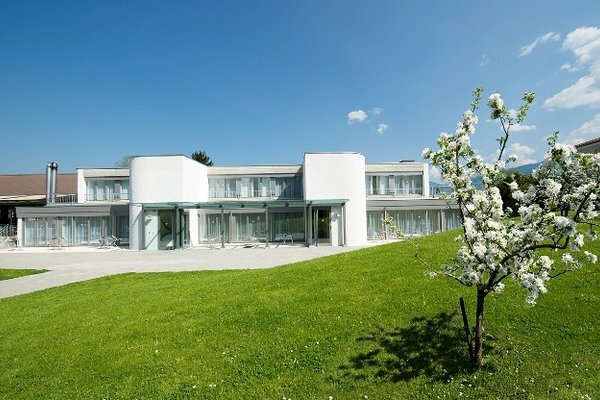 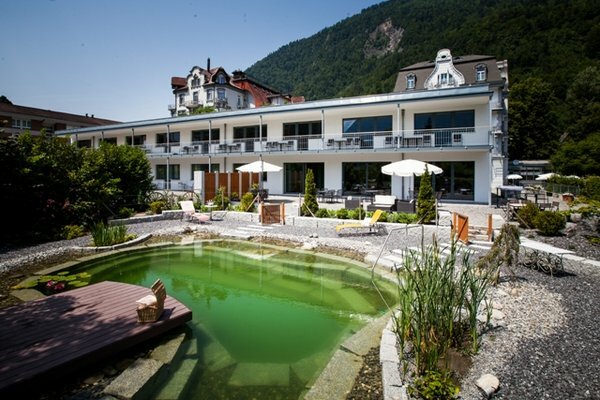 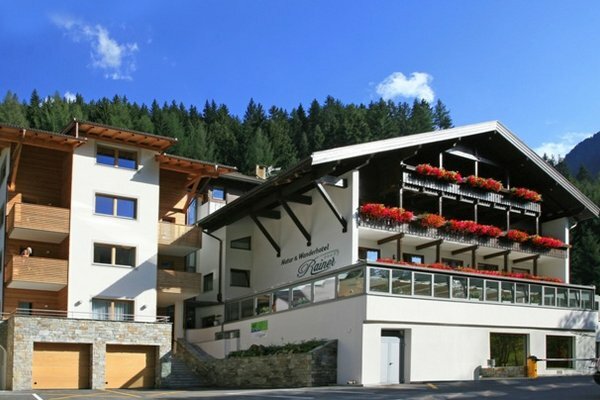 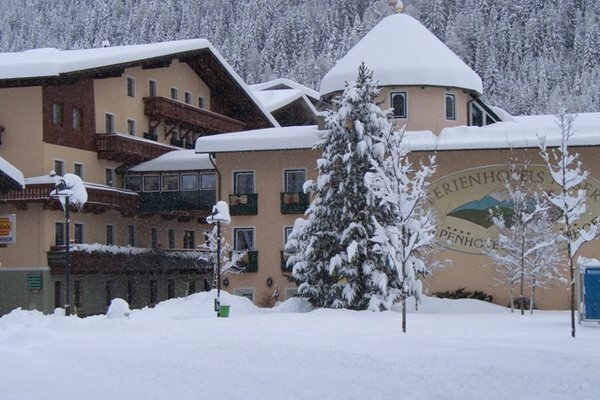 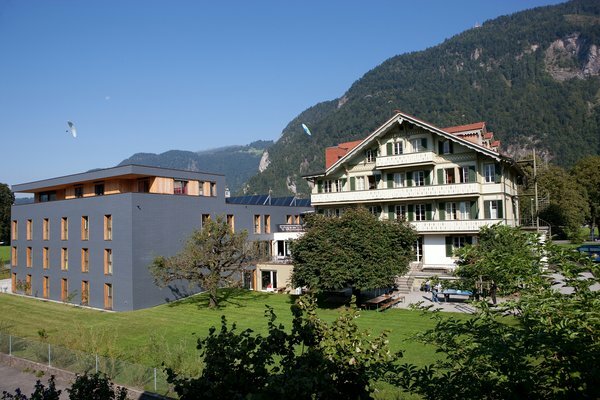 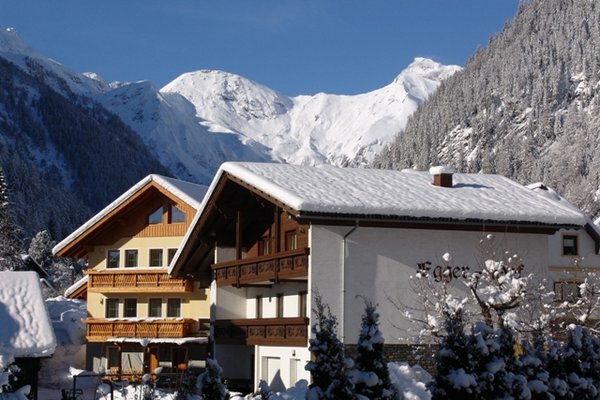 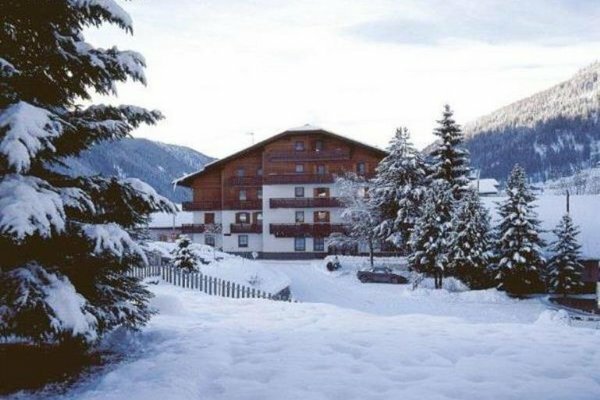 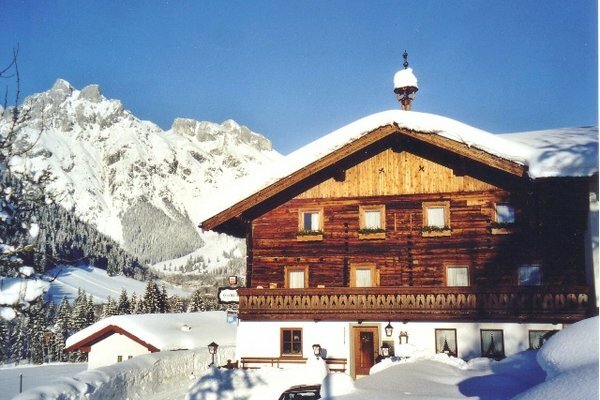 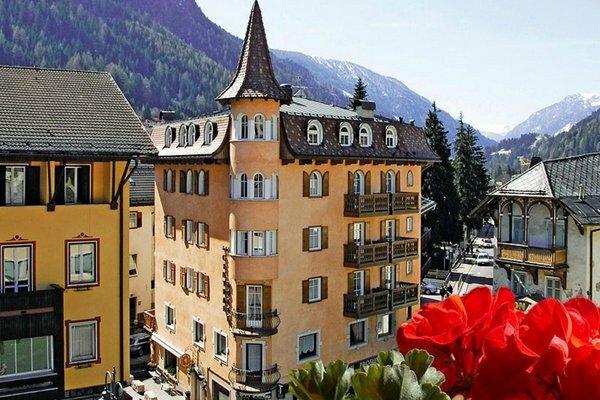 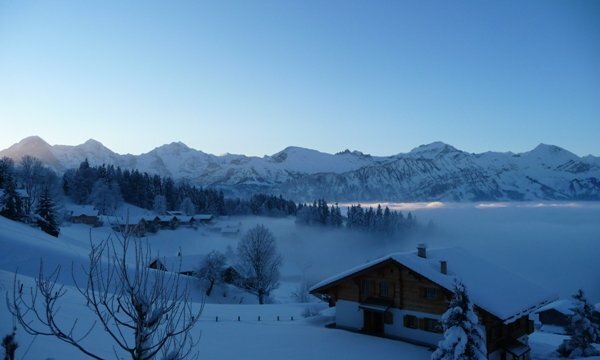 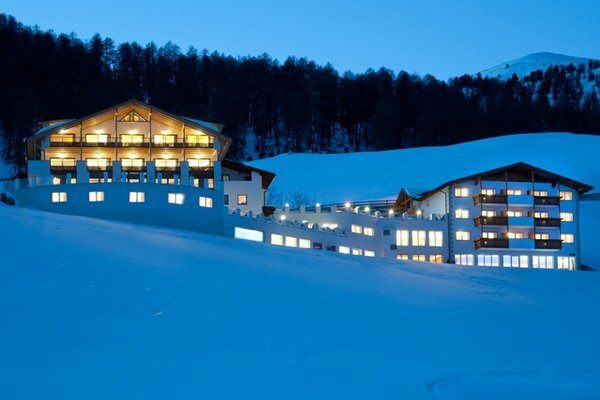 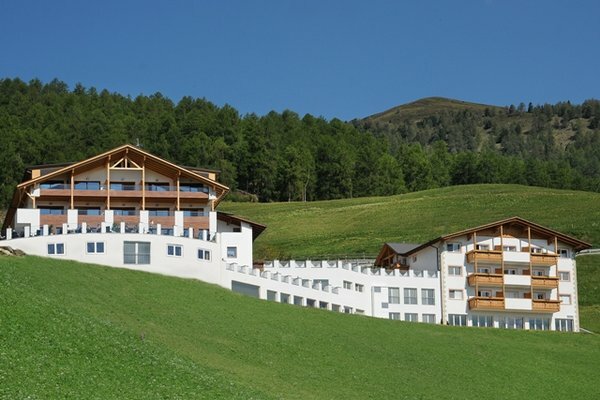 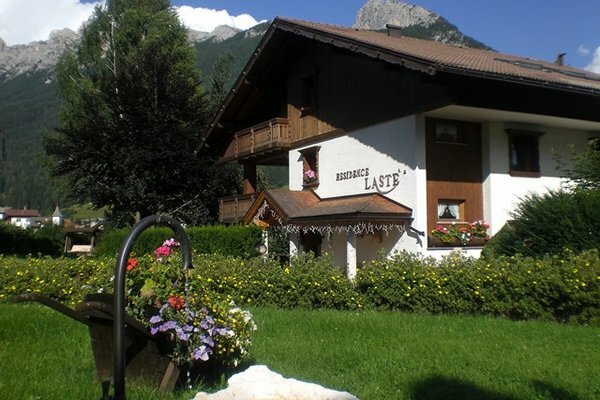 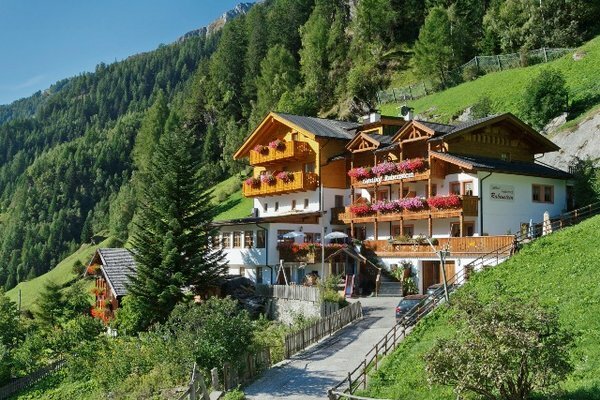 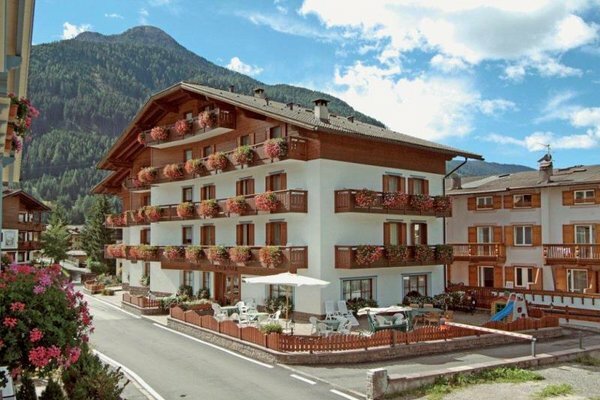 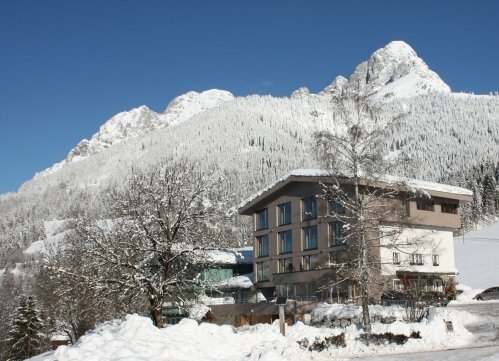 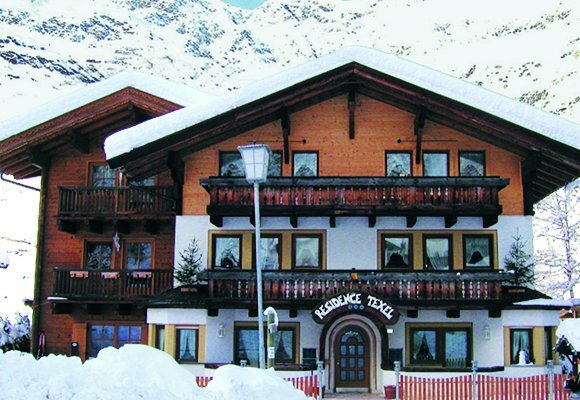 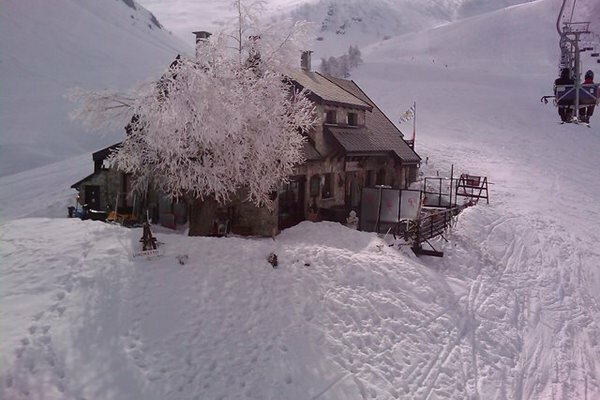 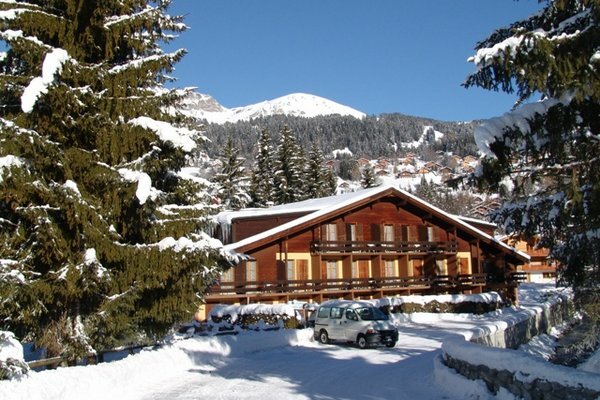 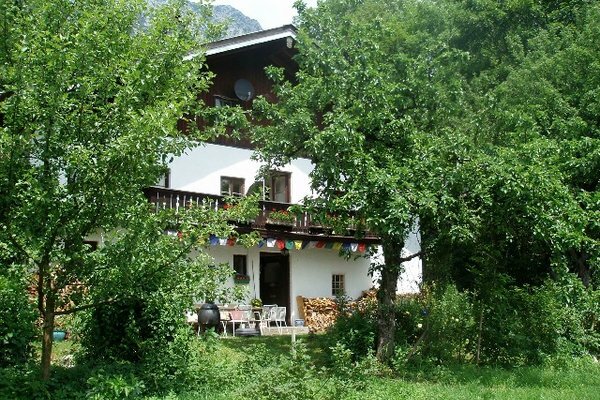 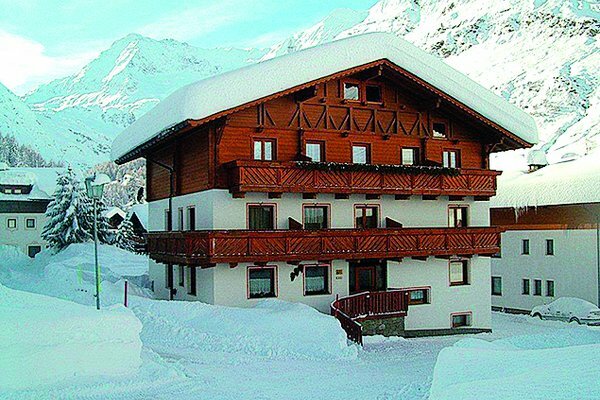 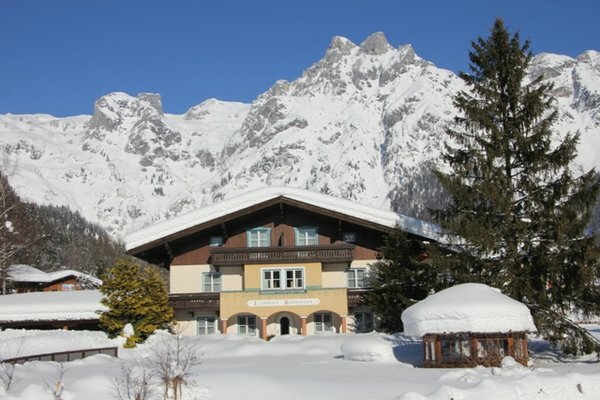 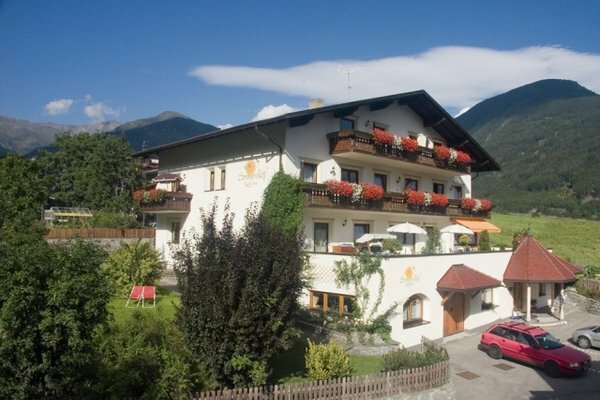 Family-run hotel in the heart of a fascinating mountain scenery! 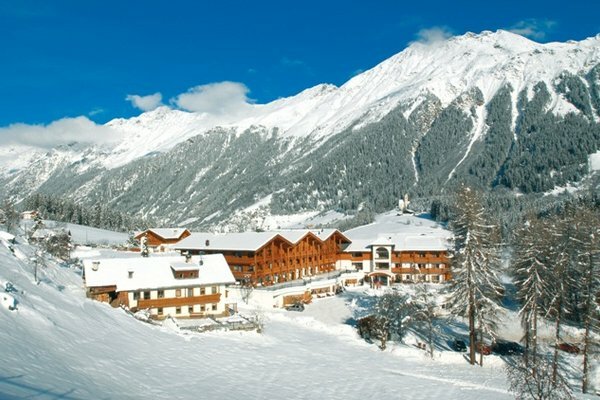 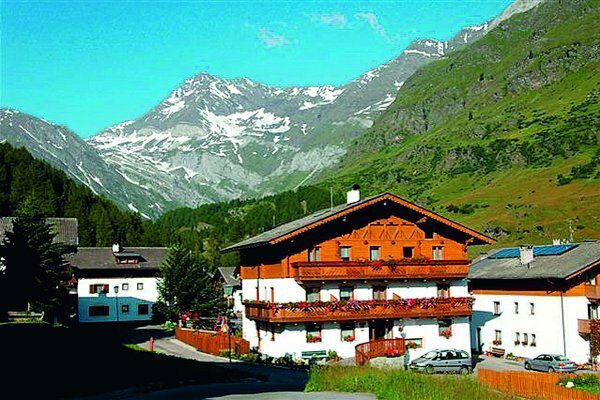 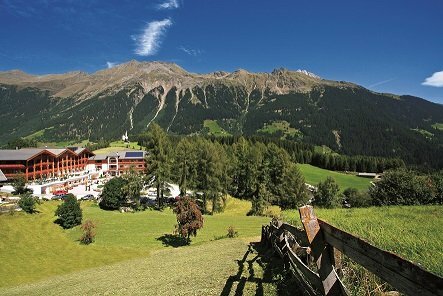 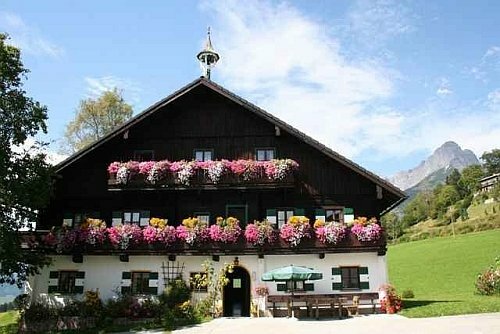 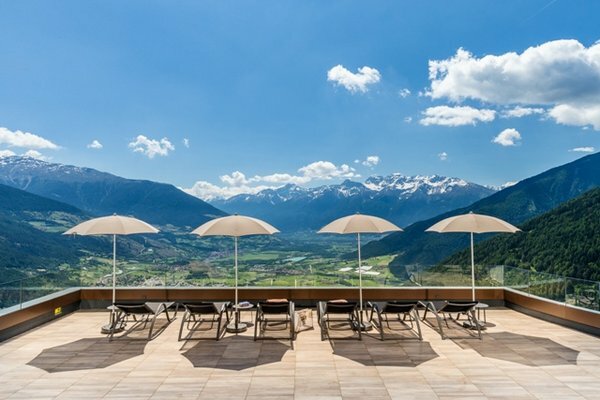 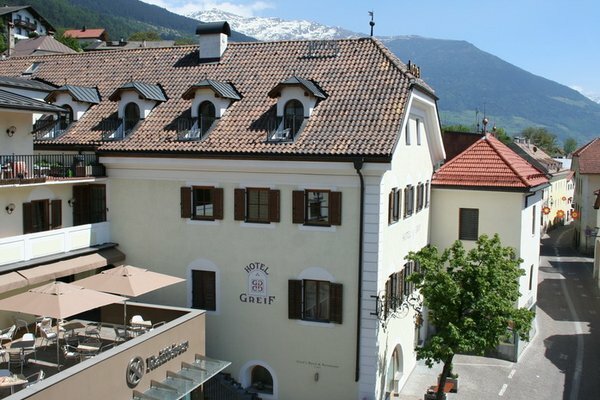 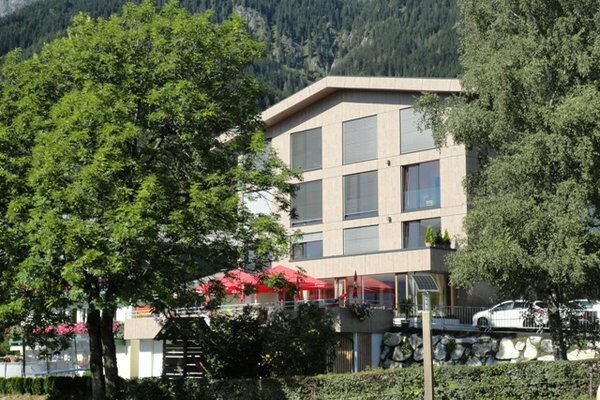 Small, family-run hotel with a marvellous view over the Vinschgau valley, the medieval town Glurns and the Ortler mountain range. 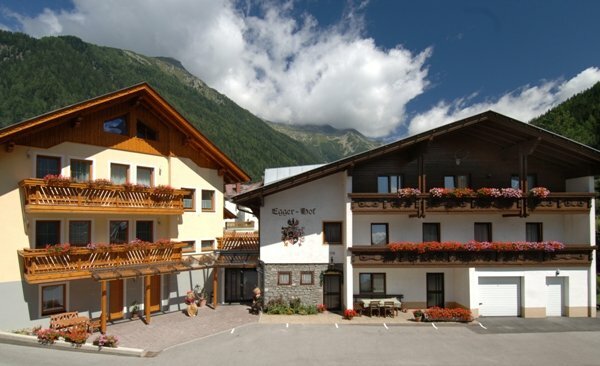 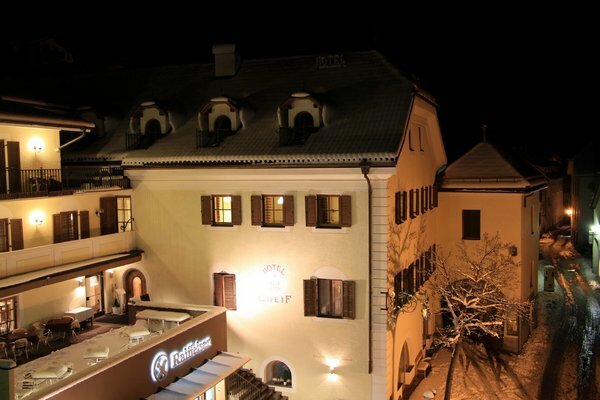 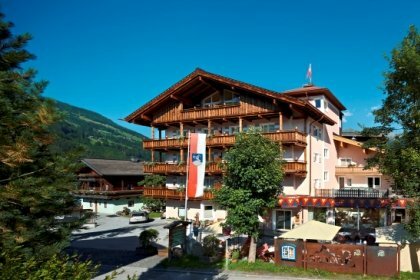 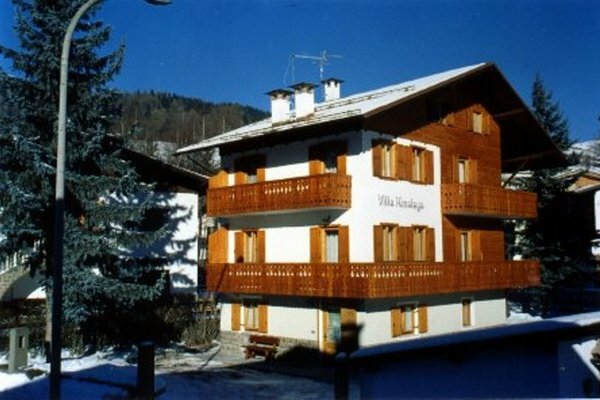 Small, familiy-run hotel in the historical and traffic-calmed centre of Mals. 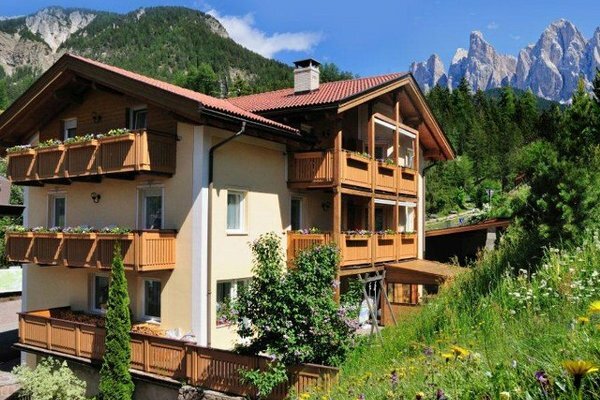 Natural modern apartments with mountain views. 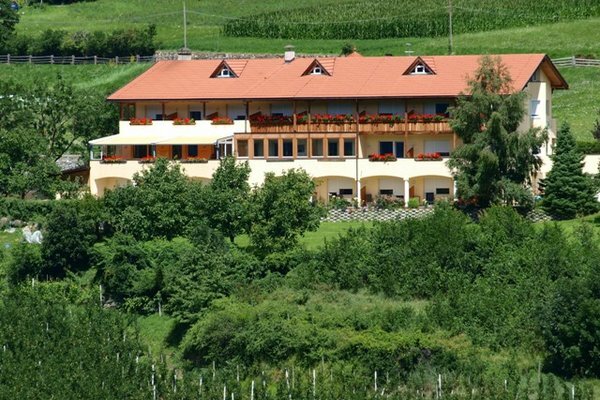 Here you find comfort, silence and peace in an incredibly beautiful area not far from the centre of Moena. 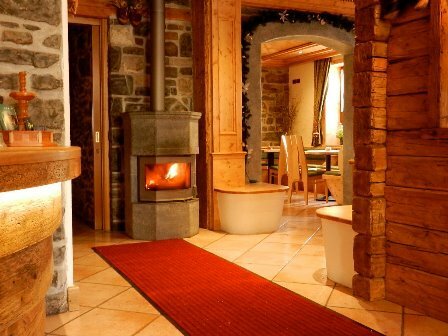 Romantic, with your family or aktiv: choose the way that matches your ideas of the perferct holidays! 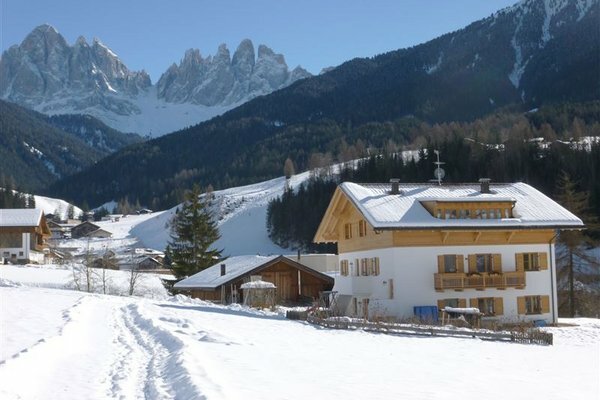 Cozy apartment for families in the heart of the Dolomites: relaxation and comfort guaranteed! 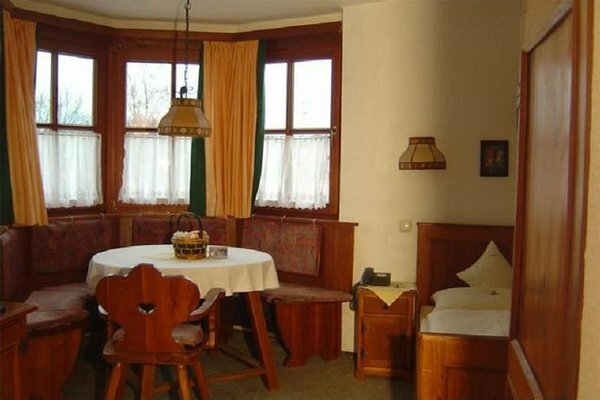 Familial hospitality in 3rd generation, so that our guests can feel like at home. 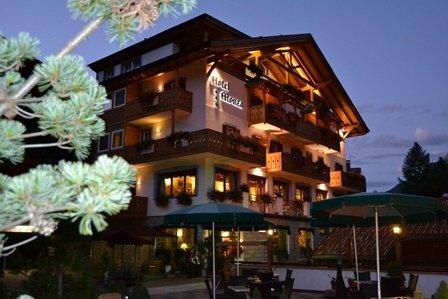 Elegance and love for detail enable you to have holiday with every convenience! 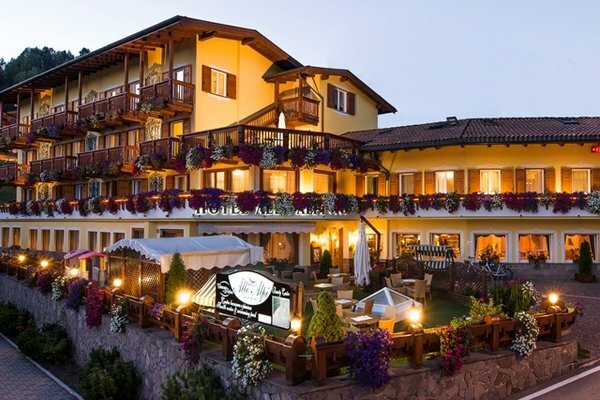 Romantic 4-star hotel, centrally located in the lovely heart of Moena. 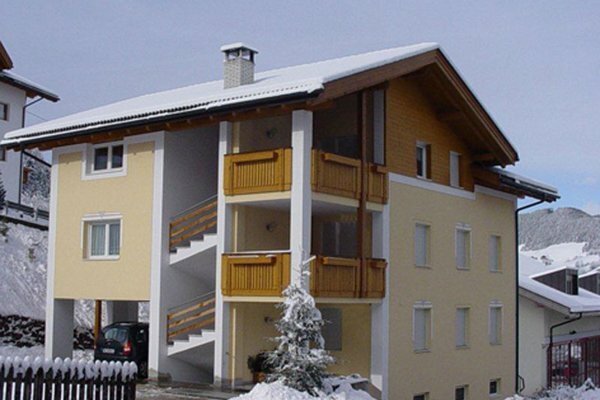 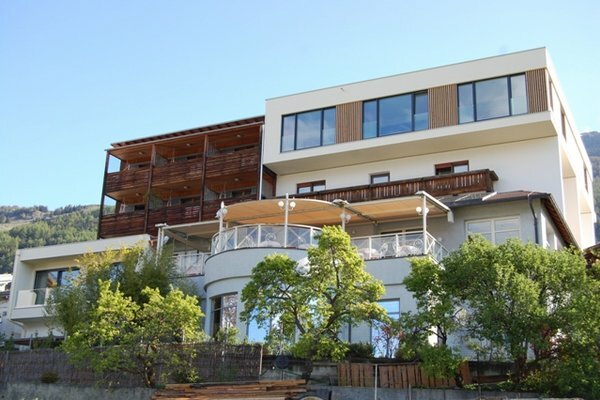 7 cosy holiday appartments in a quiet, green and sunny area, just 350 meters from the center. 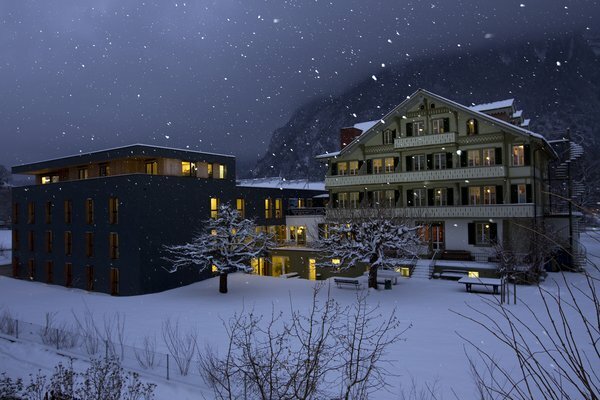 A holiday full of pampering moments - either in the hotel's own restaurant or in the new wellness area. 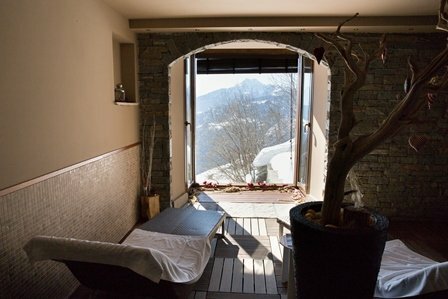 Here you can totally relax! 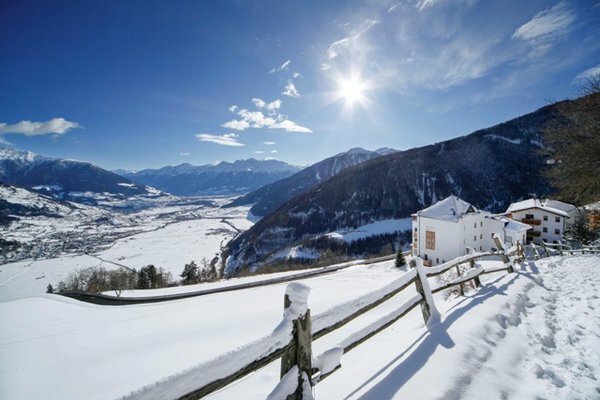 You need a good hiding place to escape from daily life! 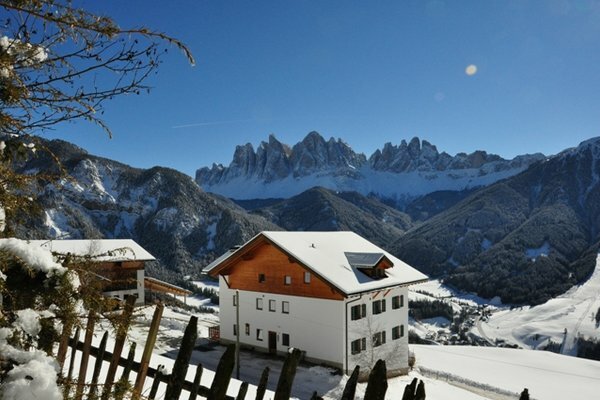 We are small, but nature makes us big! 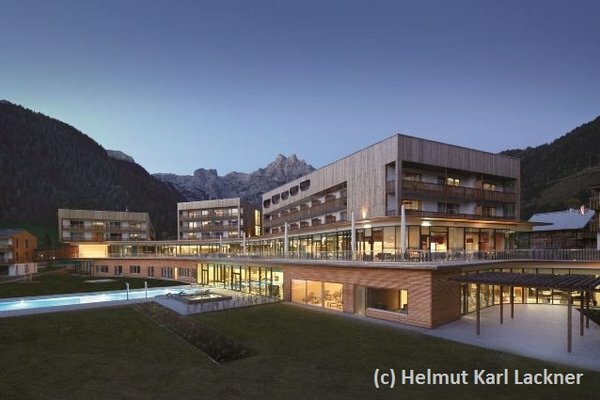 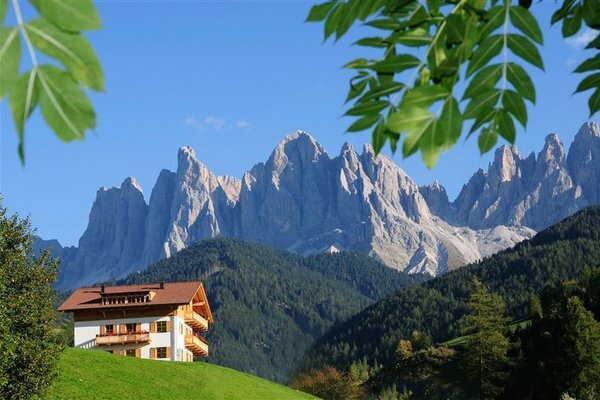 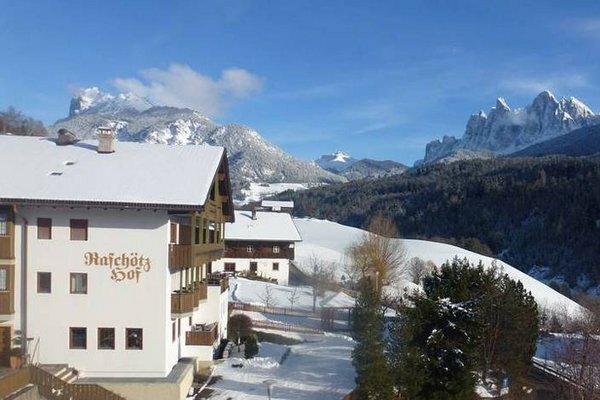 Enjoy the breathtaking view overlooking the Geisler peaks of the Dolomites. 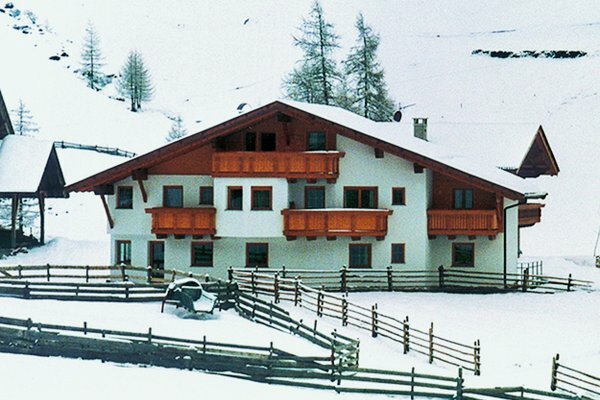 Our residence lies high up on 1600m. 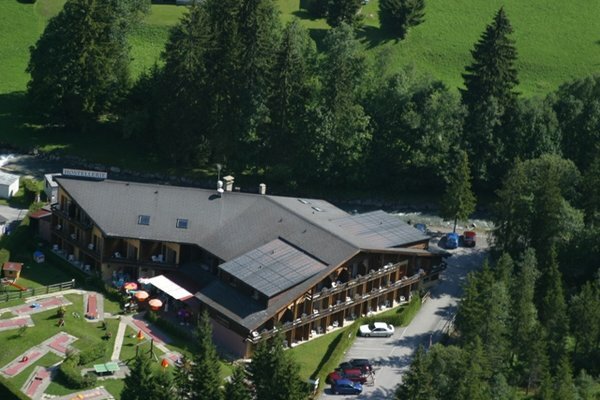 A place to relax and fill up with engergy. 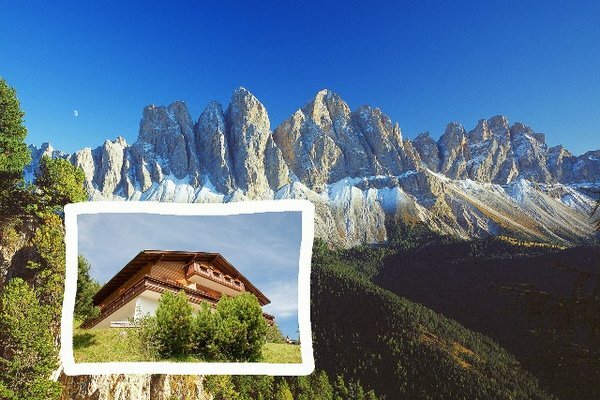 Surrounded by the unique landscape of the Dolomites, UNESCO world heritage site. 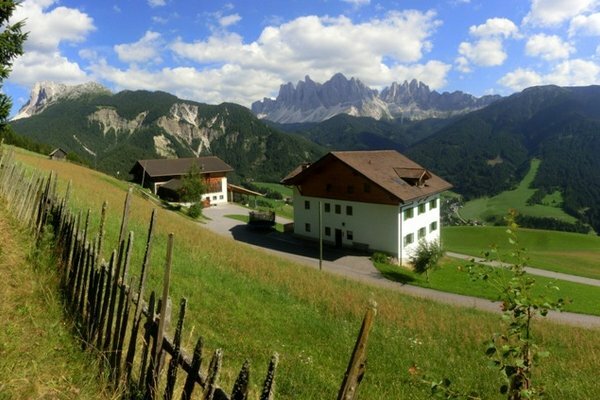 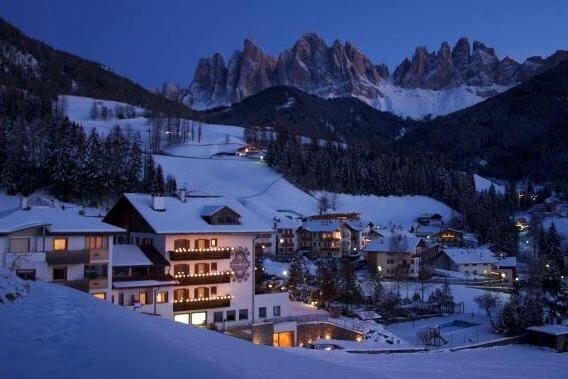 Breathtakingly beautiful location at the foot of the Dolomites. 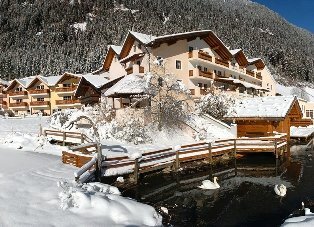 Holidays to enjoy! 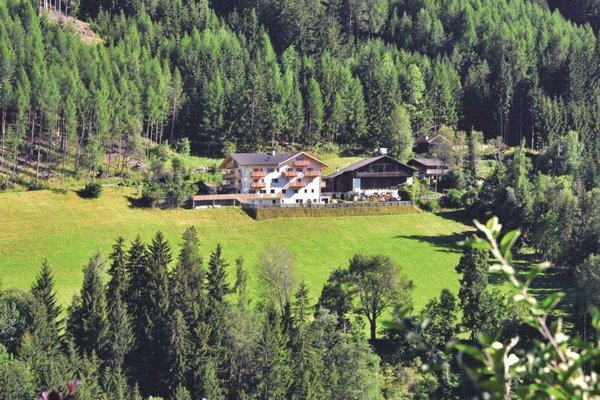 Our hosts care deeply about the environment and want to preserve the beauty of the outdoors. 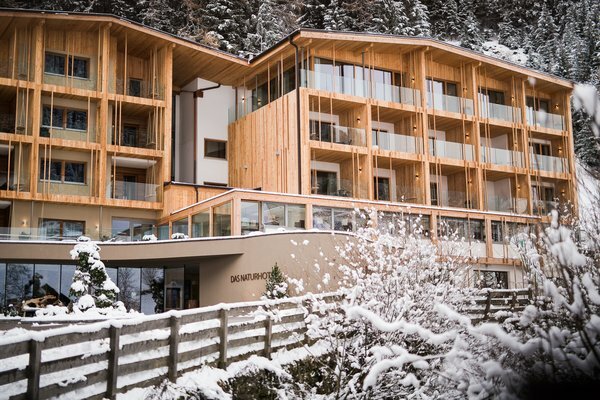 In order to fully accommodate the foundational idea of the Alpine Pearls, our affiliated hosts & members implement measures for climate protection and energy efficiency in their own houses and facilities. 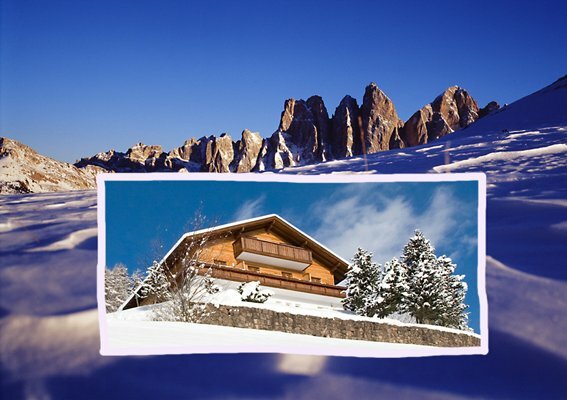 And these hosts do not only care about the outdoors. 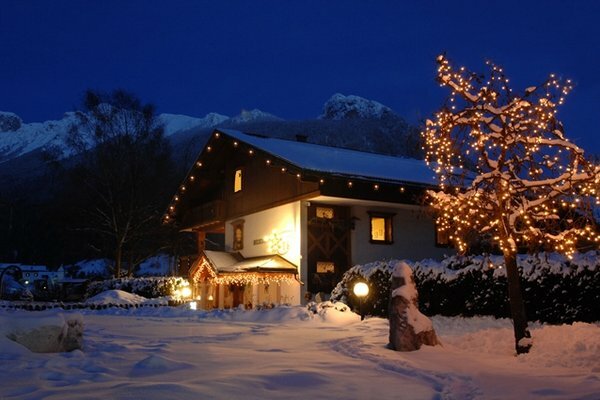 They take care of you and make sure you experience an unforgettable holiday at their place. 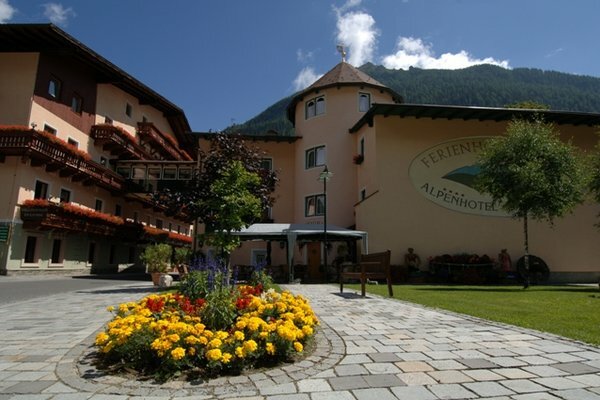 Why not book a room with an Alpine Pearl host and see the difference? 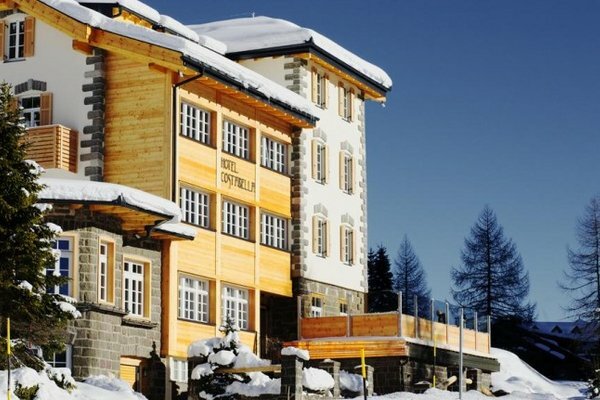 Our partner facilities are local experts. 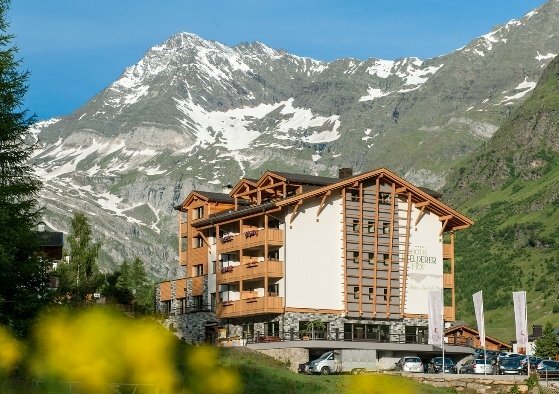 They are experts on green mobility, experts on the natural beauty of their region and experts on all questions regarding your individual holiday needs. 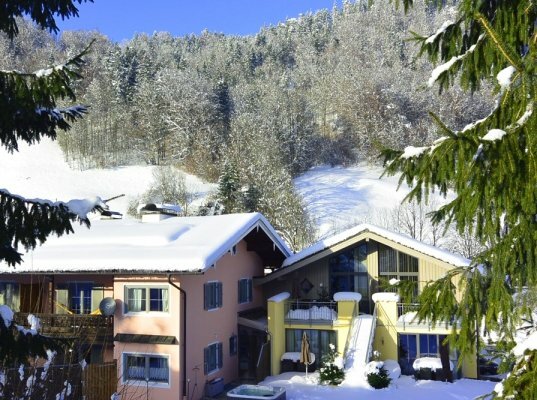 In-person holiday consultation is the strong suit of our Alpine Pearls member facilities. 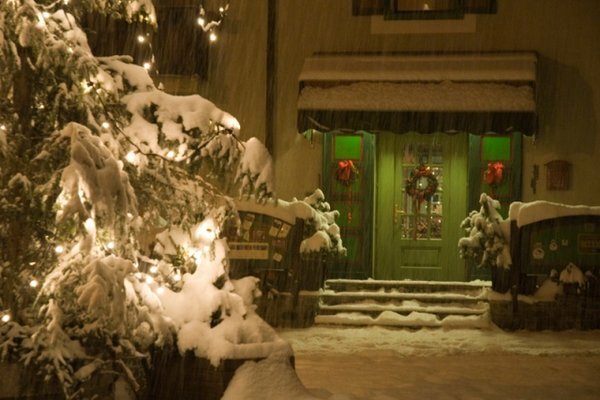 You have questions regarding your environmentally friendly trip to the Pearl or the concept of car-less holidays? 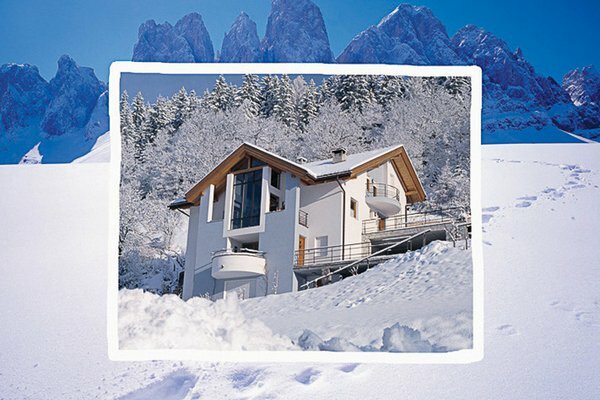 Ask your Alpine Pearl host. 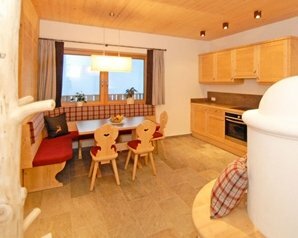 Your host is more than happy to tell you all about the most attractive gentle mobility options to spend fun-filled holidays at your Pearl. 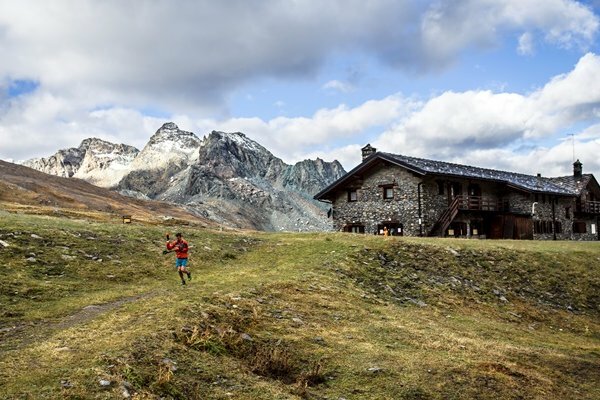 You’re in for the time of your life with full mobility guarantee. 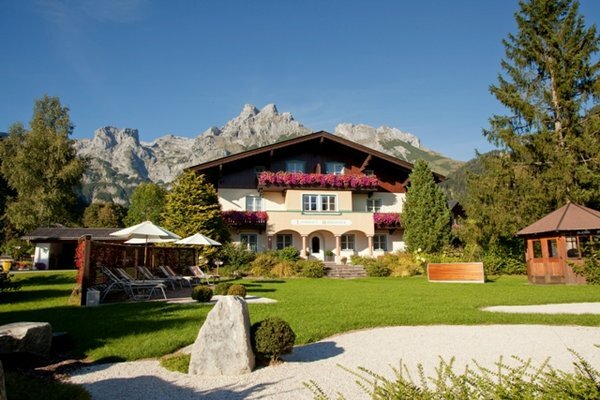 Our Alpine Pearl hosts offer attractive, gently mobile holiday packages. 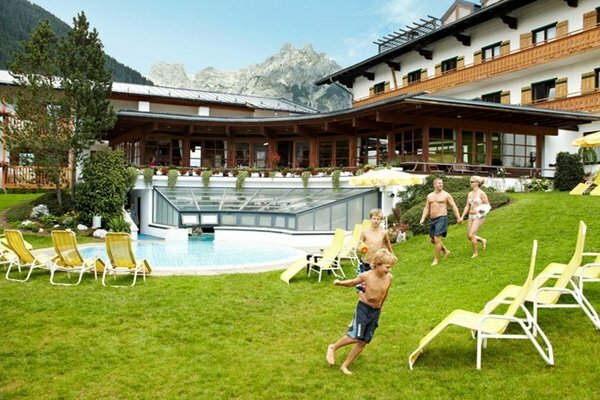 They incorporate environmentally friendly activities into their tips for excursions and weekend programmes. 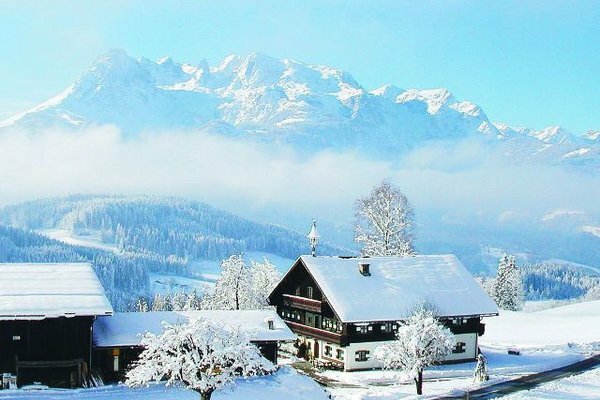 As a result, environmental and climate protection become the foundation for your tailor-made holiday adventure in the Alpine Pearl. 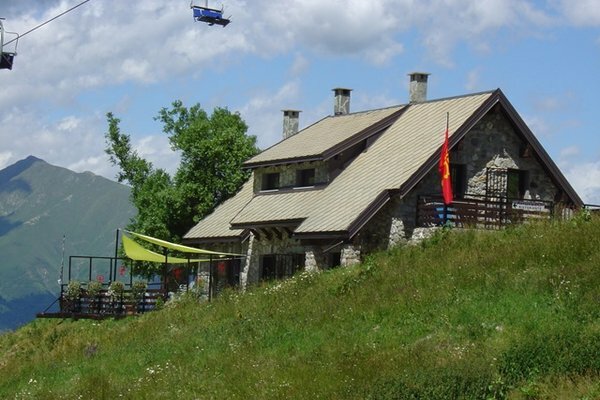 In addition to much outdoor fun and a variety of fascinating mobility options, you will also experience age-old customs and traditions as well as culinary delights and delicious treats from the regional cuisine. 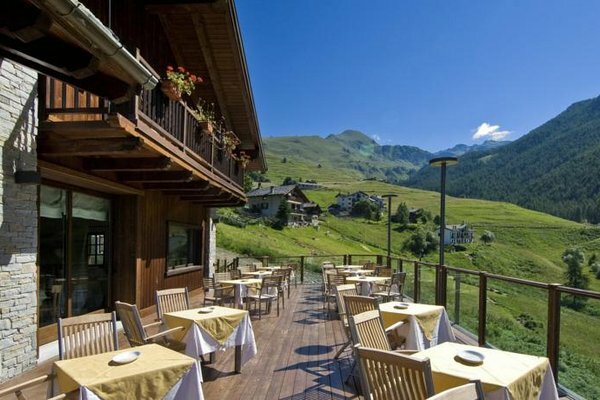 Sampling local products and regional dishes and drinks is a must when you come to the Alps for a gently mobile holiday.